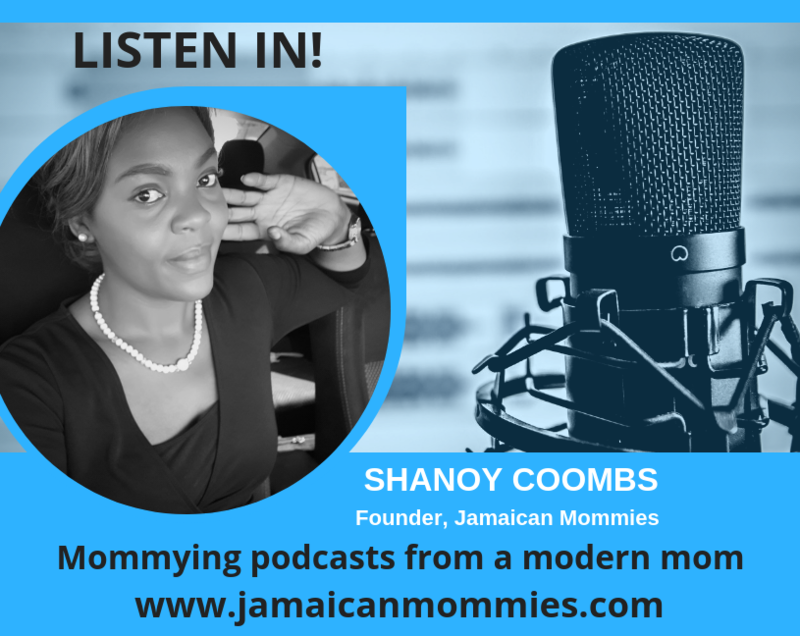 Join Jamaican Mommies for an engaging series around conversations with key stakeholders in the parenting space. Conversations with... focuses on important discussions, sessions and then some around issues linked to Self development, Parenthood, Childhood, So much More! All geared at helping you to be a better person, parent and partner! Tune in!